No patient overlap, meaning the clinician will devote their attention to one patient instead of being divided amongst multiple patients. 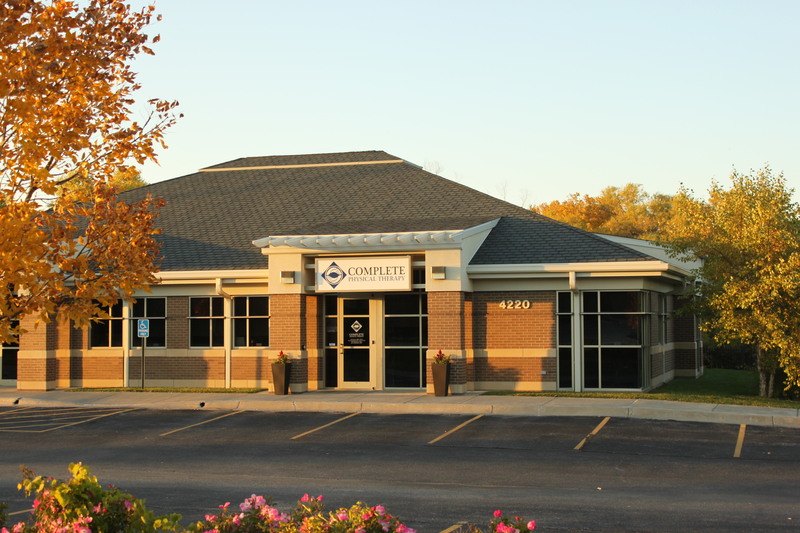 Our patients’ entire treatment session is spent with an experienced & skilled clinician. We are open 8am to 8pm M-F and Saturdays mornings by appointment to accommodate working patients and those who are in school during normal business hours. 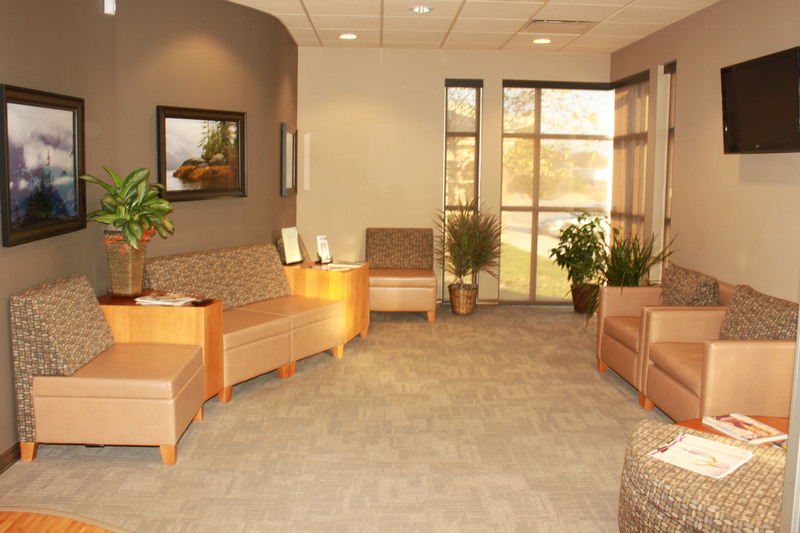 We offer traditional physical therapy service as well as several specialties including lymphedema and cancer rehabilitation. 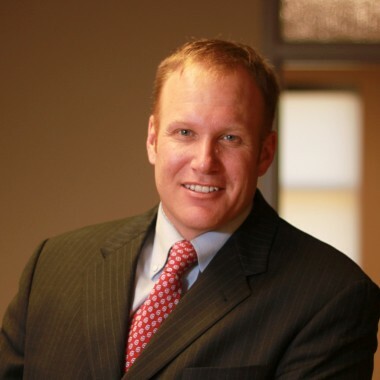 Click on the links below to learn more about all of our specialized services. 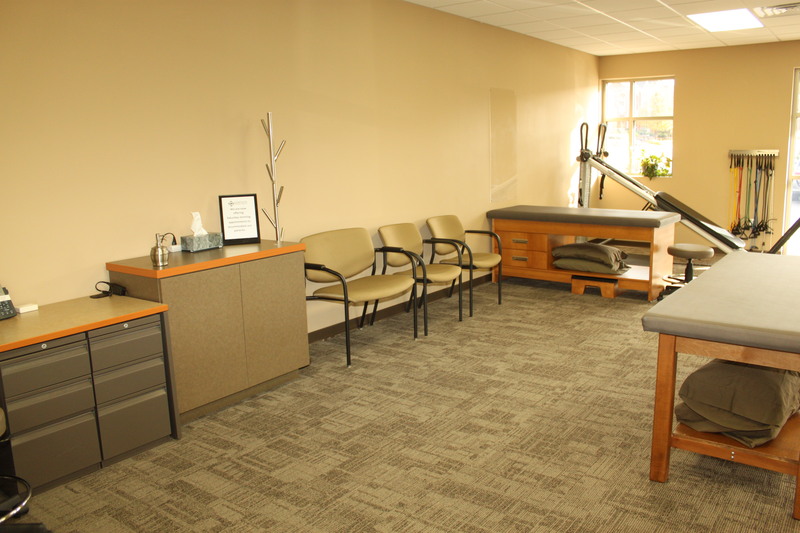 At Complete Physical Therapy, lymphedema is treated by our LANA-certified lymphedema therapist with a combination of manual lymphatic drainage, the use of compression, good skin and nail care, and exercise. Our LANA-certified lymphedema therapist is trained to treat lymphedema affecting any area of the body. Massage therapy is an ideal treatment for those experiencing stress, headaches, orthopedic conditions, muscle tension, and circulatory issues. Our massage therapist is specially trained to work with cancer patients, athletes, and those who have recently had surgery. Massage is a great compliment to physical therapy, and a consultation is given to each patient to address their particular needs. 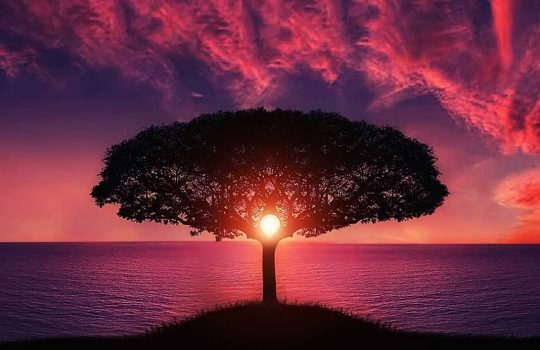 Discover the benefits of Yoga such as flexibility, decreased stress, body awareness, mental clarity, and physical recovery associated with the practice of Yoga. 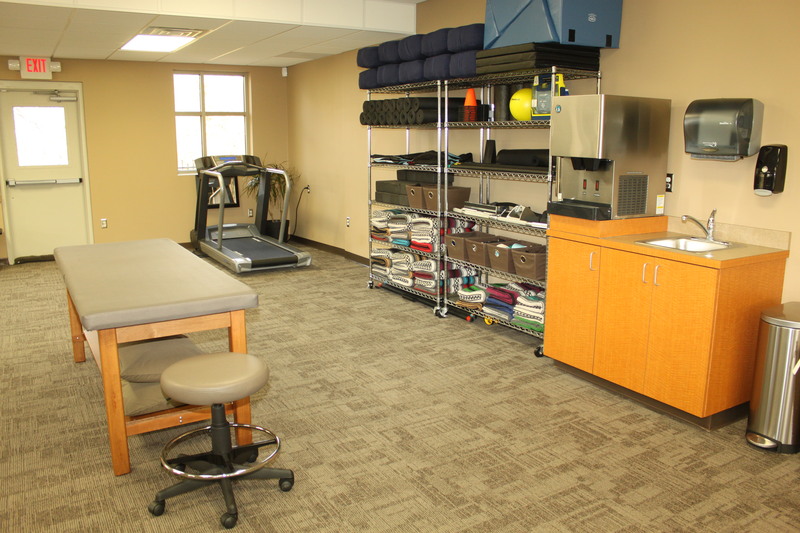 Complete Physical Therapy is committed to providing the best possible care to our patients from diagnosis through remission. 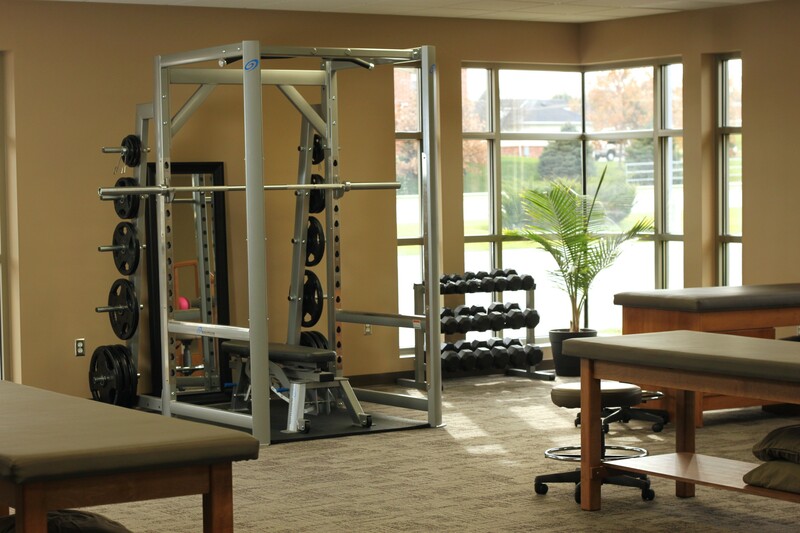 Our therapists work closely to develop individualized exercise programs for each patient based on their needs, diagnosis, and goals. It is important to see our patients not just survive, but thrive with getting back to doing what is important to them. 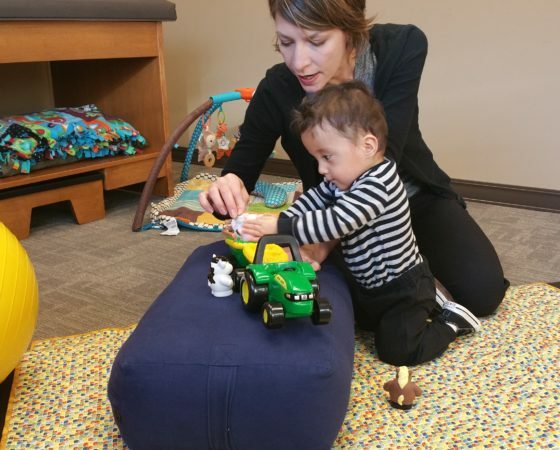 Licensed pediatric physical therapists help children from infancy through adolescence reach their maximum potential for functional independence. We promote the participation of children in daily activities and routines in home, school, and community. 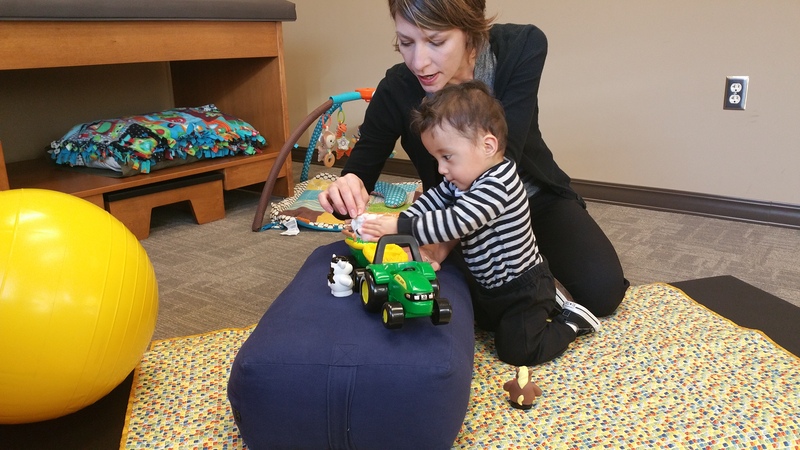 We provide one-on-one therapy and incorporate creative solutions to improve the lives of children making their therapy fun! 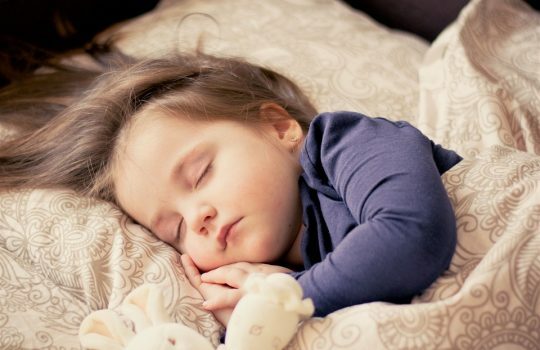 The vestibular, or balance, system in the body includes parts of the inner ear and nervous system that control equilibrium, balance, and orientation. Our therapists are specially trained to differentiate disorders and develop a treatment plan for repositioning maneuvers for B.P.P.V (Benign Paroxysmal Positional Vertigo) as well as offers a vestibular rehabilitation program to improve balance and coordination. 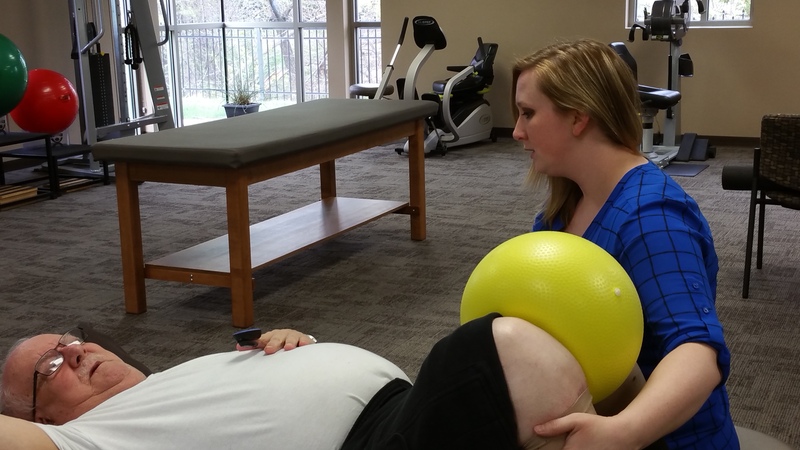 Pelvic floor muscular strengthening is another important area of instruction at Complete Physical Therapy. Whether a person is experiencing pain or urinary incontinence, specific instruction of exercise can improve one’s quality of life. Ready to start improving your quality of life? Please use the arrows to scroll thru the providers and click on their photo to learn more about them. 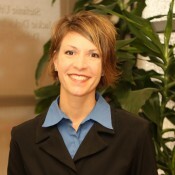 Stefanie earned her Bachelor of Science Degree in Exercise Science from Nebraska Wesleyan University in 2007. She went on to attend the Doctorate of Physical Therapy program through the University of Nebraska Medical Center (UNMC) and graduated in 2012. 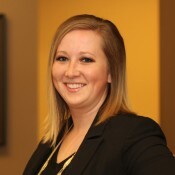 While attending Physical Therapy school, Stefanie had a close family member diagnosed and treated for breast cancer. That experience sparked an interest in the fields of breast cancer rehabilitation and lymphedema therapy. It also brought to her attention the vast need for education about breast cancer and its after-effects, as well as the need for lymphedema therapists. She attended the Klose Training and Consulting Lymphedema Therapy Certification Course in 2013, becoming a certified lymphedema therapist. 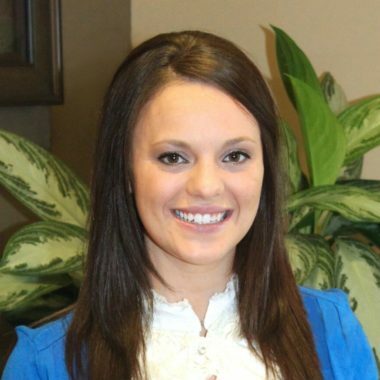 Stefanie spent her first years of practice treating patients in the fields of outpatient orthopedics and home health care. 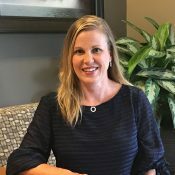 Most recently, she has focused her practice on the treatment of patients with lymphedema and swelling related to trauma or surgery. 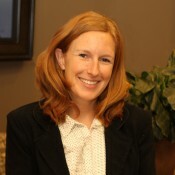 She is devoted to helping people with breast cancer regain a sense of independence and control over their diagnosis. 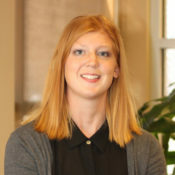 Stefanie is a member of the American Physical Therapy Association (APTA), the APTA’s Section on Women’s Health, the Nebraska Physical Therapy Association, and the UNMC Alumni Association. Stefanie and her husband, Jon, have two young sons, Henry and Theodore (Theo). She enjoys spending time with her boys, golfing, boot camps, yoga, reading and spending time with her family at the lake in the summer. Debbie graduated in 2006 from Mueller College of Holistic Studies in San Diego, with an integrated Holistic Health Practitioner certificate. Her training at Mueller included certification in Thai, Shiatsu, Sports, Prenatal, Swedish, and Deep Tissue massage. She began gravitating toward medical massage after getting her first job under Dr. Stephen Krant, a prominent plastic surgeon who specialized in breast reconstruction after cancer. With his guidance and encouragement, Debbie went on to further certify as a lymphedema therapist through the Norton School of Lymphatic Therapy in 2007. She worked closely with Dr. Krant for 2 years, and with his team became an active supporter of San Diego’s breast cancer community. Debbie went on to practice at San Diego’s fastest growing massage therapy clinic, finding another niche in sports massage and Table Thai. 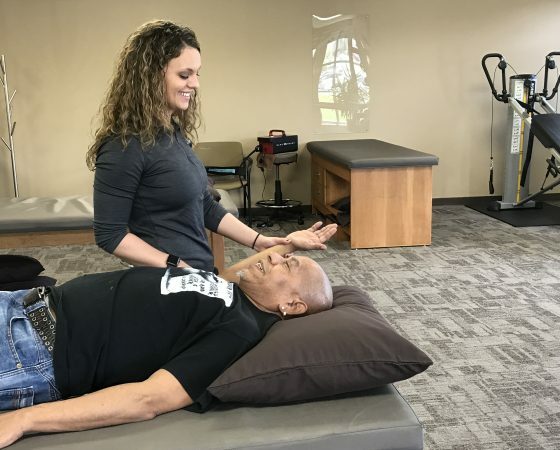 She participated several years doing massage at the Rock and Roll marathon, and continued to do lymphatic work on athletes with prior surgeries and injuries. She met her Nebraska-born husband in San Diego, and after having their daughter, they decided that Lincoln was the ideal place to raise their family. She is currently enrolled in the PTA program at Southeast Community College, and is excited to continue her career in wellness with Complete Physical Therapy. Debbie received her certified oncology massage therapist certificate in 2016. Her passion for helping those who currently have or have had all types of cancer drove her to obtain this elite massage certification. 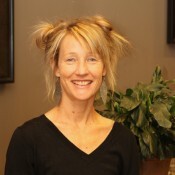 She is currently the only massage therapist in Nebraska with this certification. Complete Physical Therapy helped me get my life back! 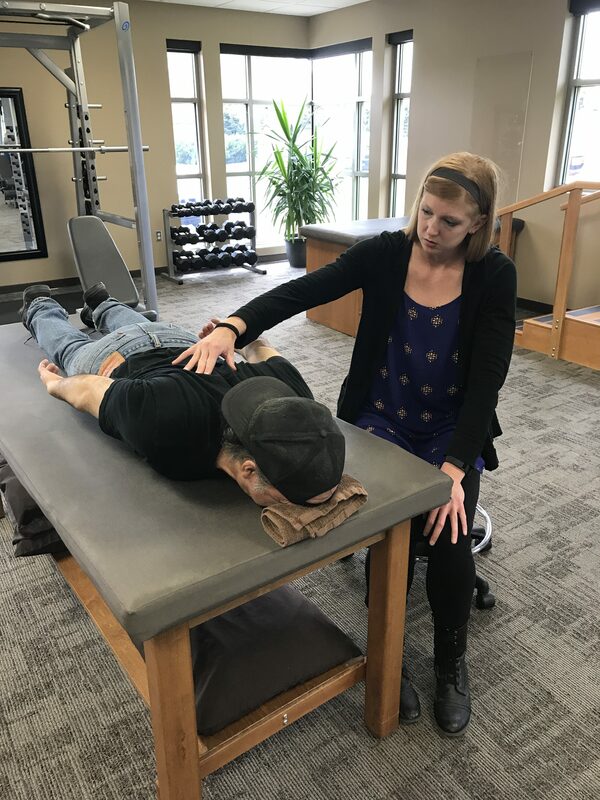 When I began my physical therapy I was about as low as I could go, but with their concern and encouragement I not only regained my physical strength, but my emotional strength as well. I highly recommend Nick and the rest of the physical therapist at Complete Physical Therapy. They work as a team and help you get back to your normal life. The entire staff at Complete Physical Therapy works as a team. 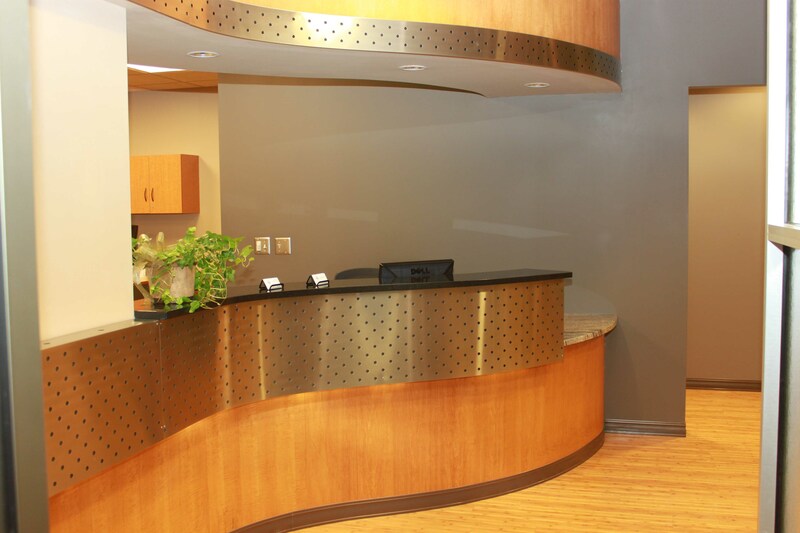 Friendliness, helpfulness and professionalism are evident in everything they do, from scheduling weeks in advance to billing explanations to the physical therapy. 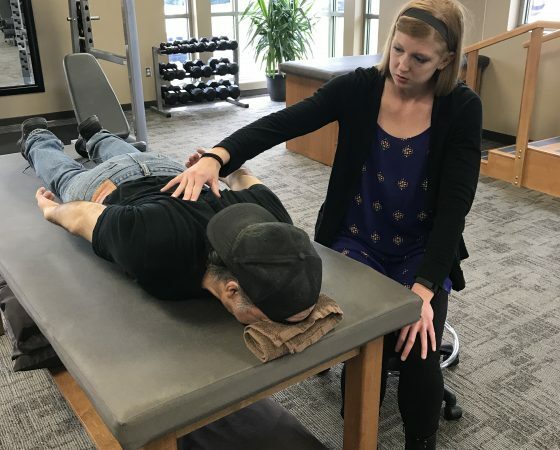 I would recommend Complete Physical Therapy to anyone needing these types of services, and highly recommend Renee as a partner in your rehabilitation process. I get weekly massages with Debbie Dugan. She is the best massage therapist! I always get deep tissue massages.I have back and knee problems and she keeps them in shape! I would HIGHLY recommend Debbie at Complete Physical Therapy!! Walking into the office you are always greeted and they make you feel like family. 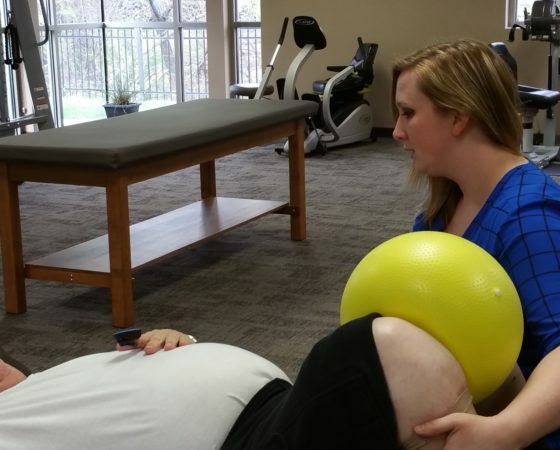 The entire staff at Complete Physical Therapy is so kind and accommodating. Stephanie has been great to work with … she’s smart, she listens to you, and she offers practical and helpful solutions to your situation. I’m so glad I found her! 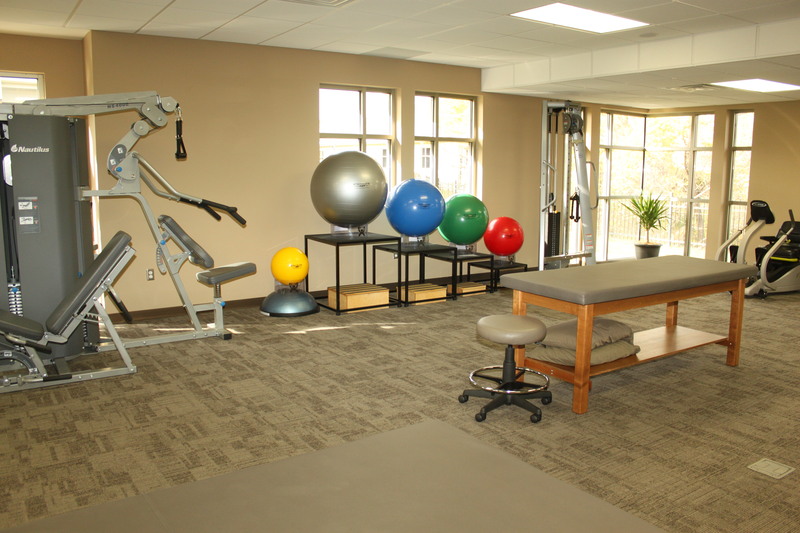 I can’t speak more highly of the Complete Physical Therapy staff – so incredibly friendly and attentive – or the facility that is bright, clean and filled with the latest equipment. If I ever need PT again, I’ll be back to see Nick and his staff. Nick Reiss is an extremely talented physical therapist who listens to and works with his patients/clients to achieve THEIR goals. 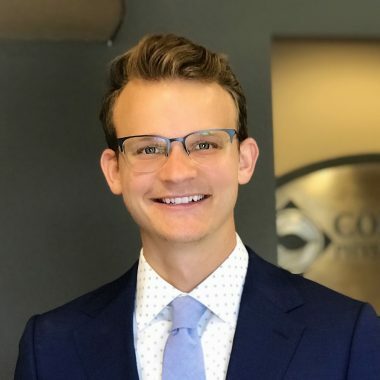 Nick is passionate about his work, going above and beyond every day to inspire his patients and give back to the profession of physical therapy. I would recommend Nick Reiss as a physical therapist of choice to anyone, including my family members.